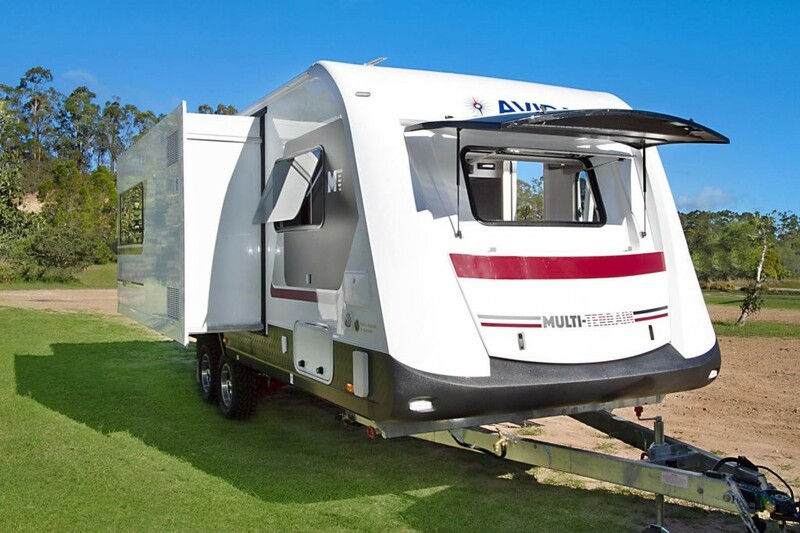 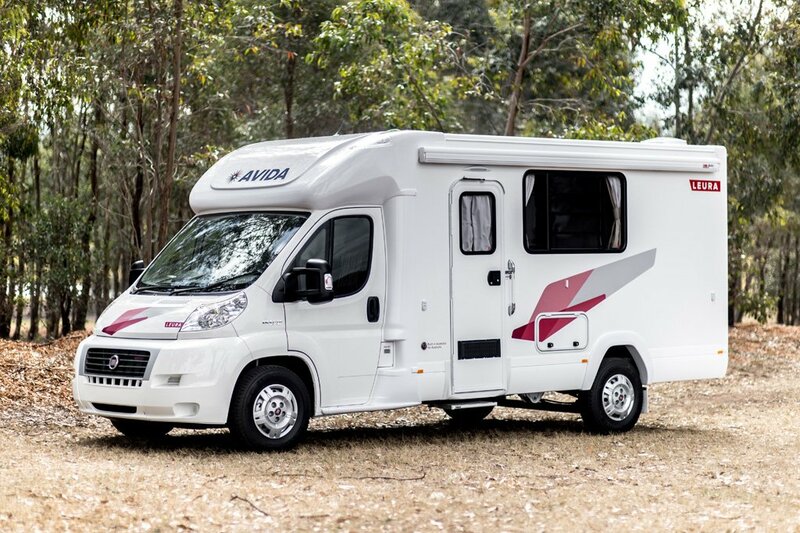 Avida lives and breathes motorhomes and caravans and has been manufacturing RVs in Australia since 1965. 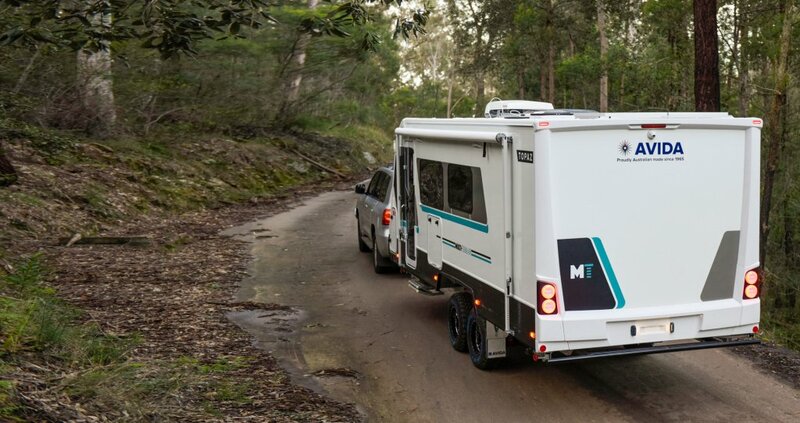 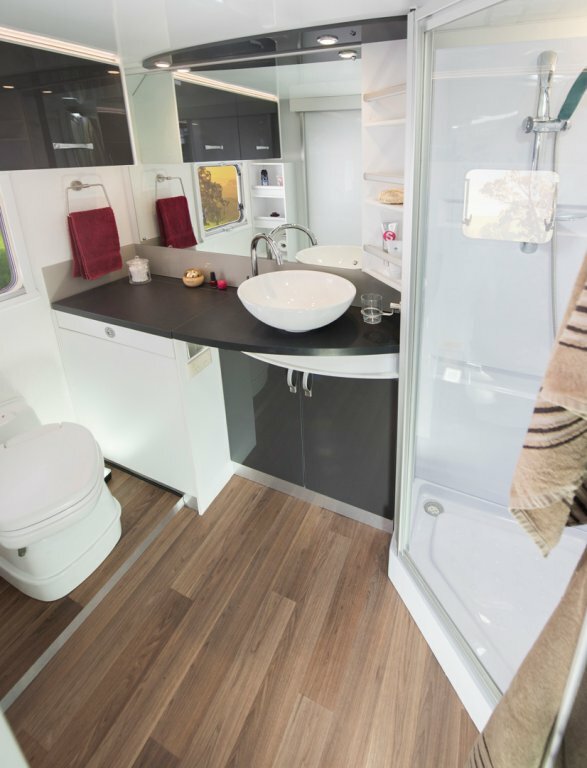 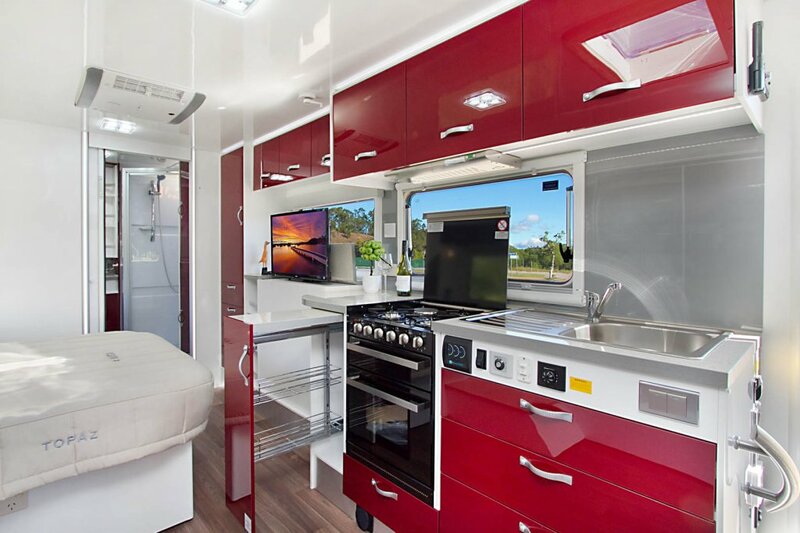 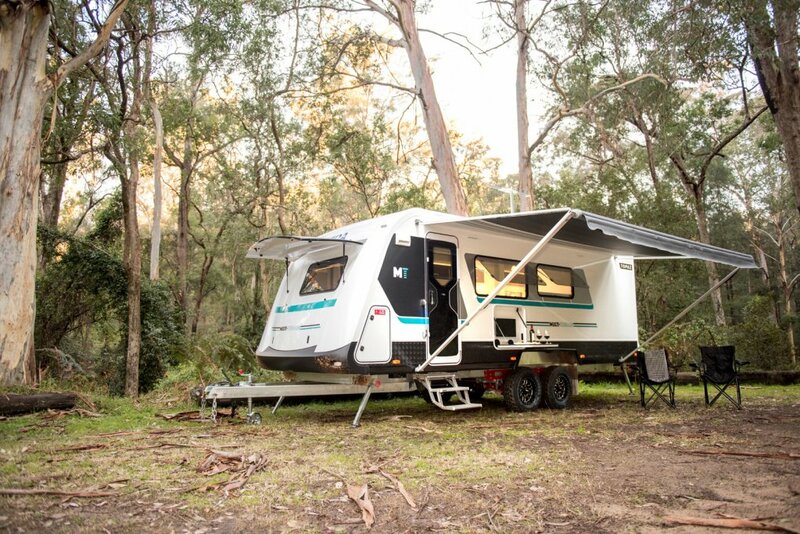 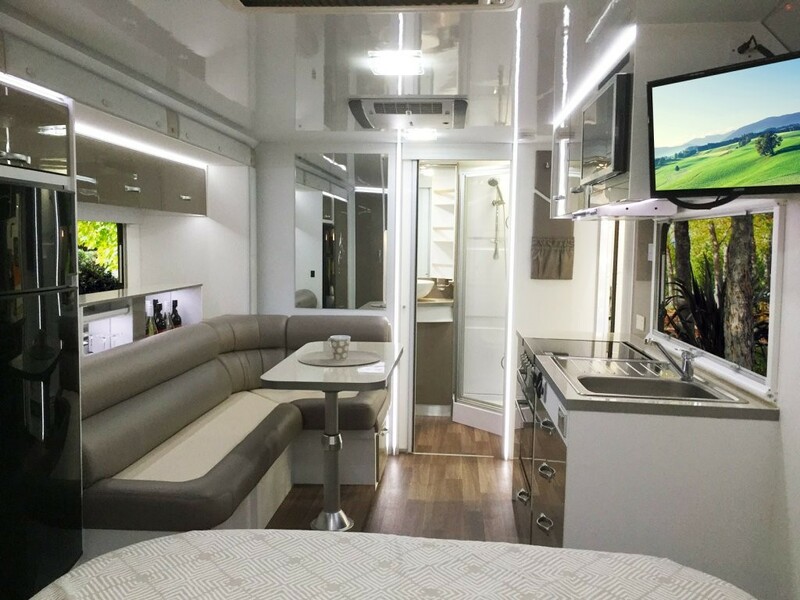 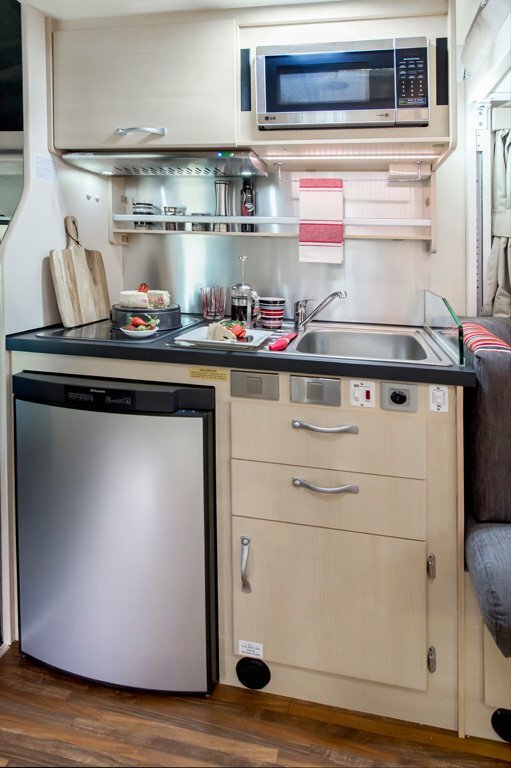 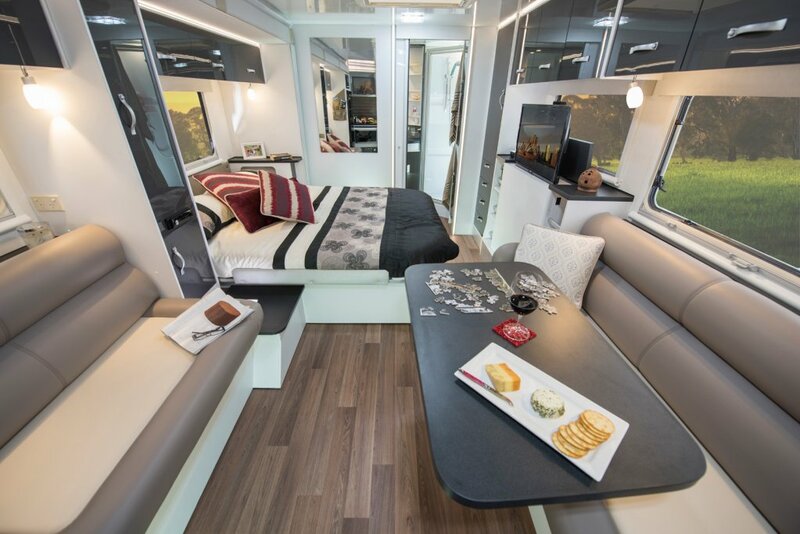 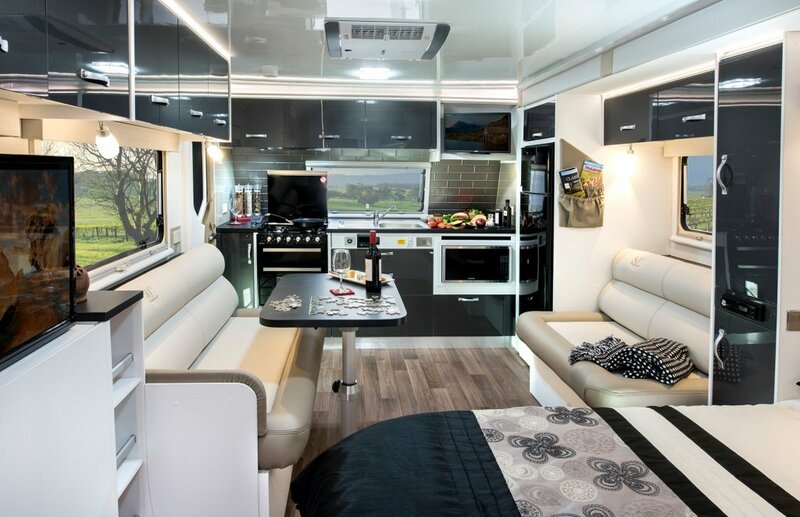 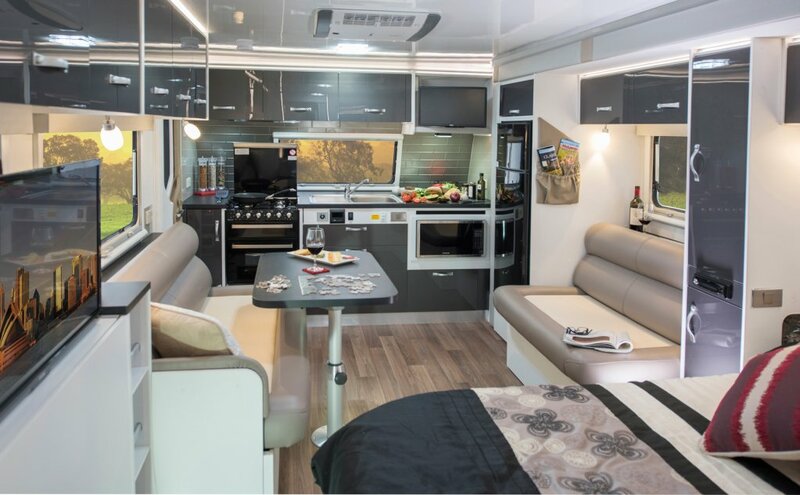 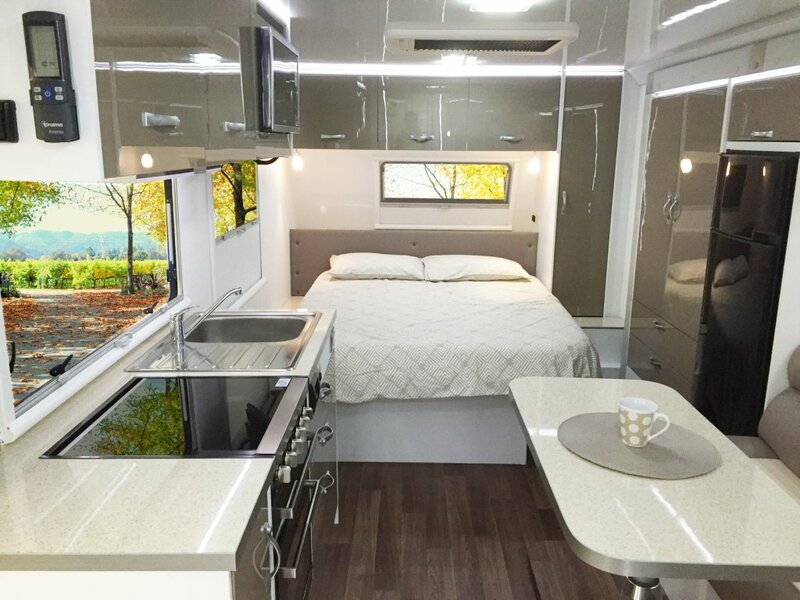 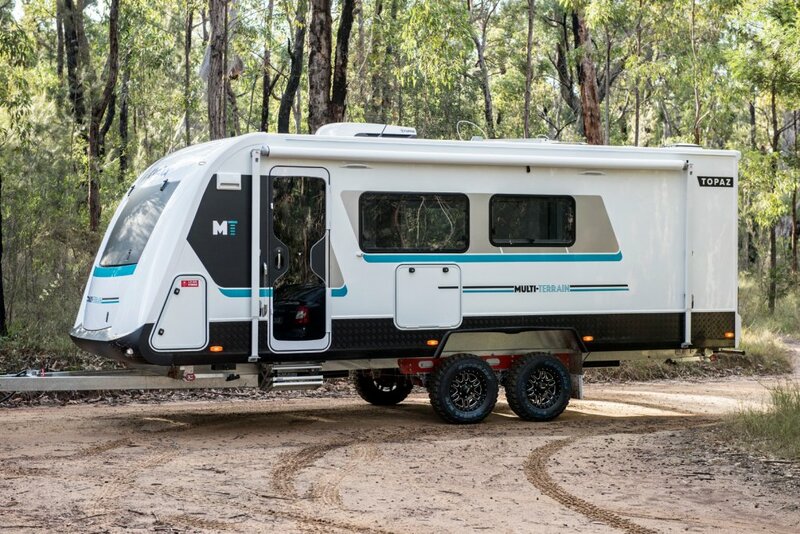 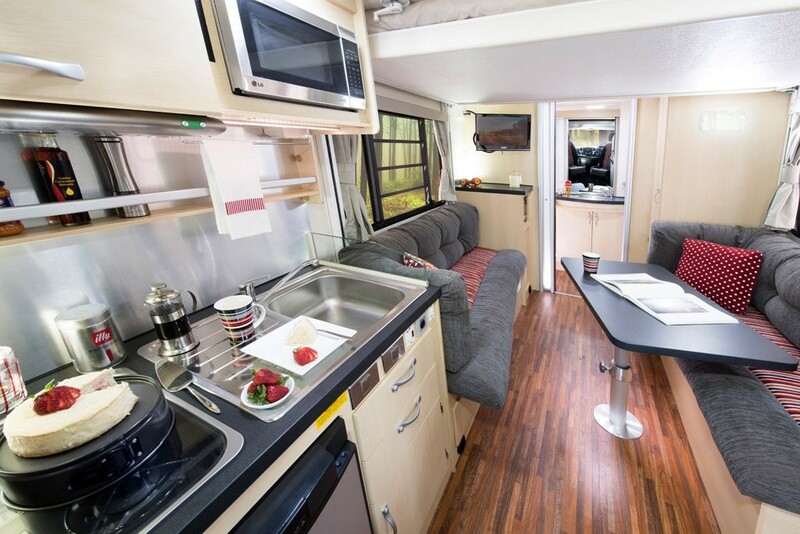 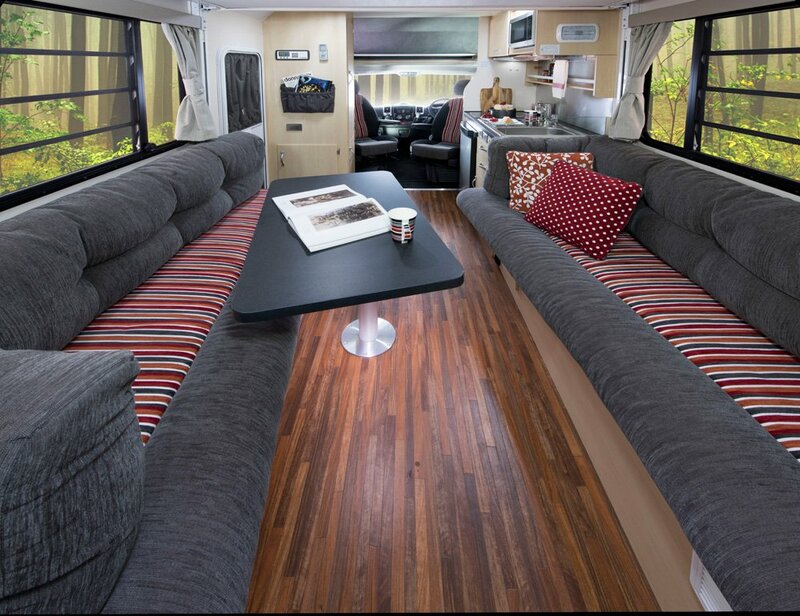 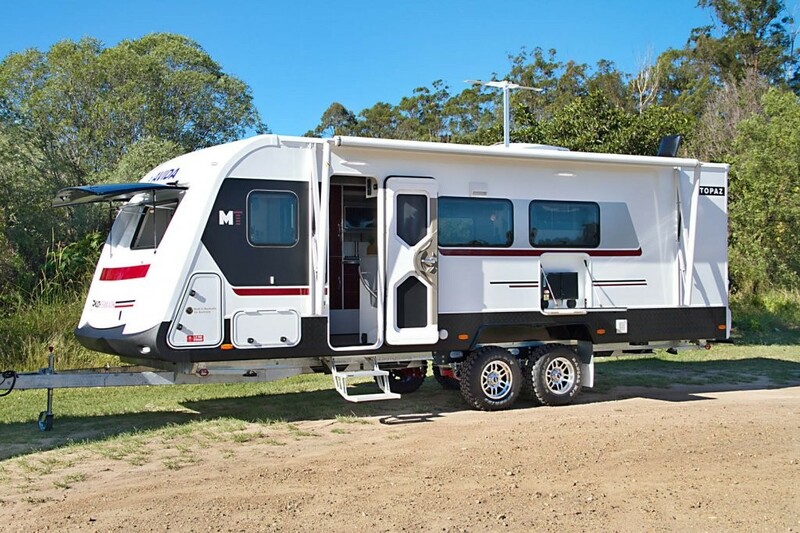 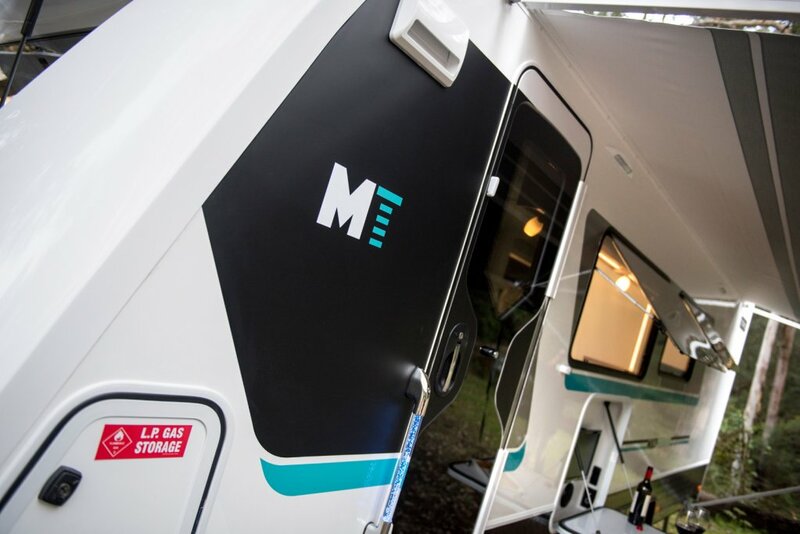 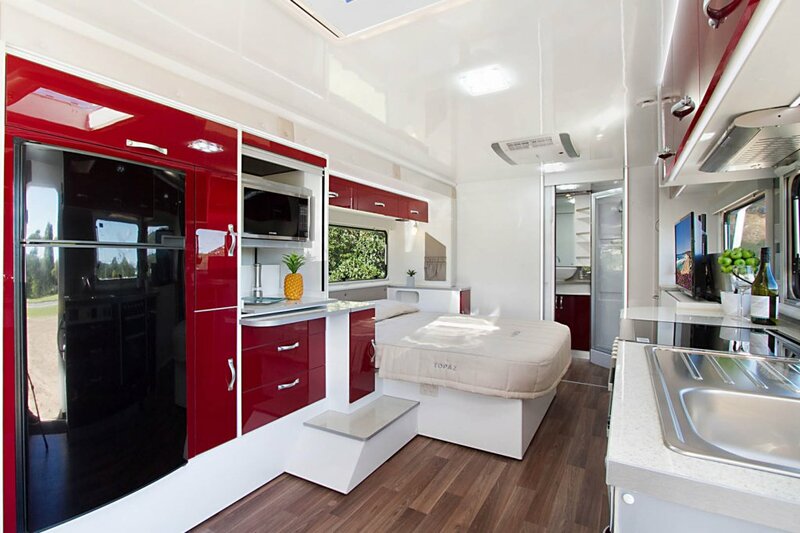 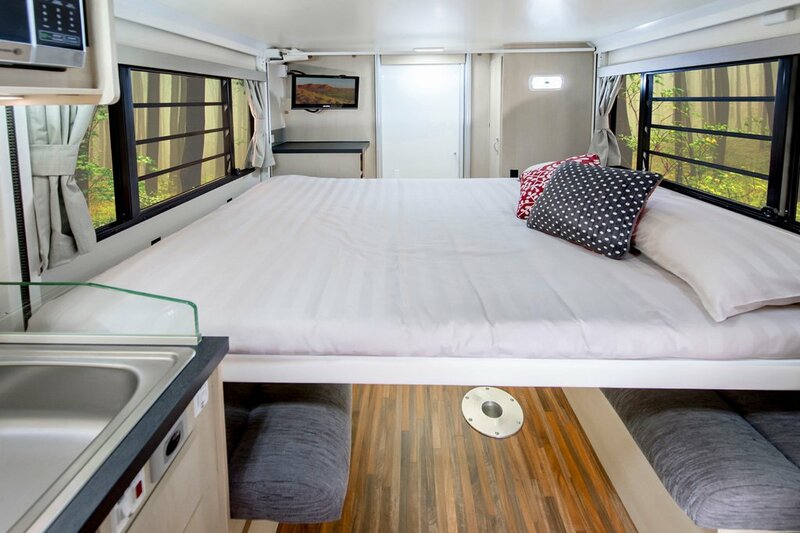 They have the largest range of motorhomes on the Australian market, and an impressive selection of caravans and campervans. 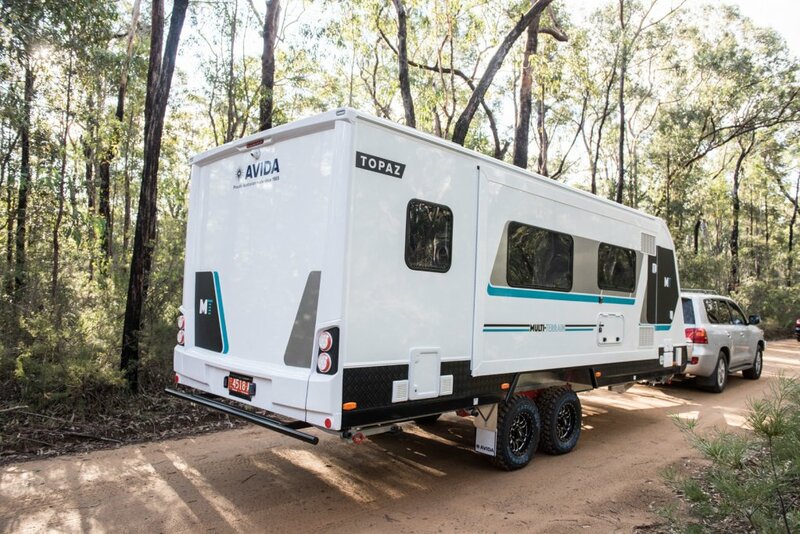 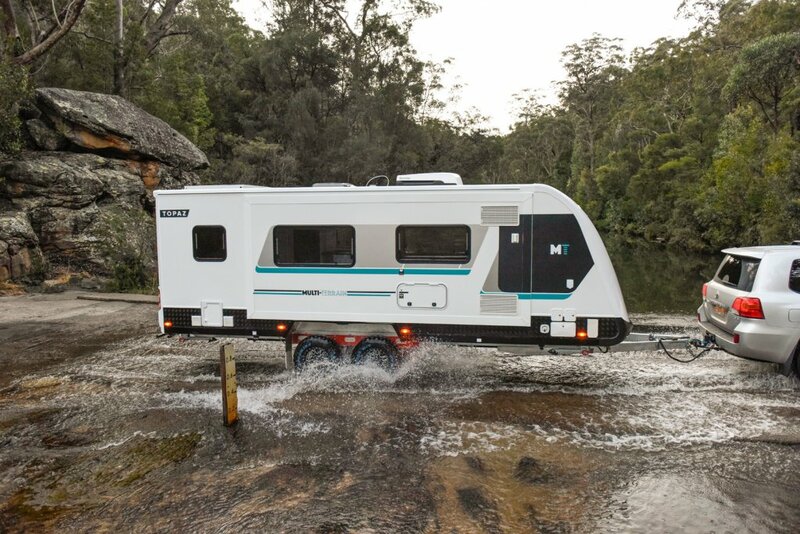 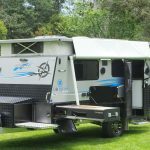 They build quality recreational vehicles that cope with the most robust of Australian conditions. 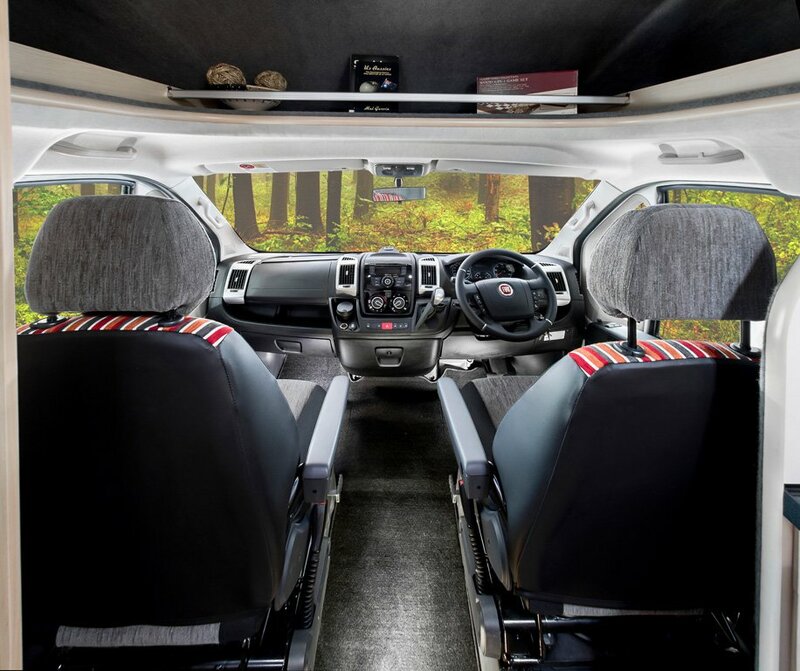 You can appreciate your adventure knowing that you have every angle covered. 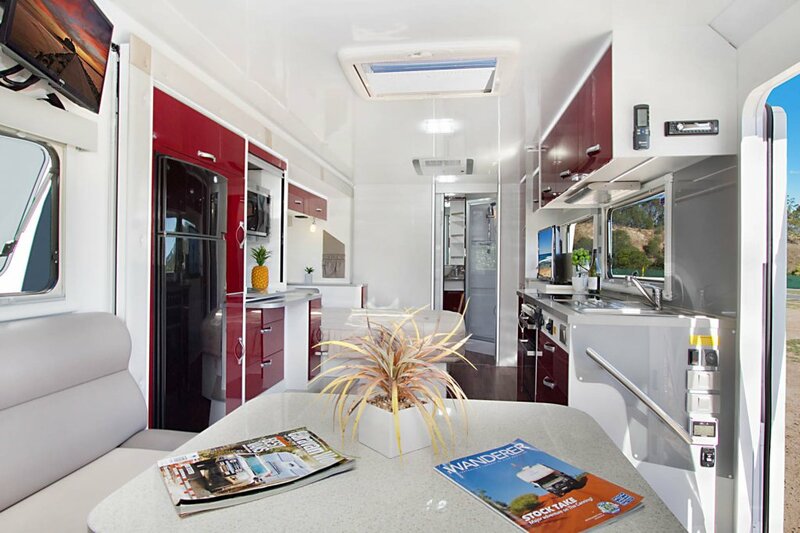 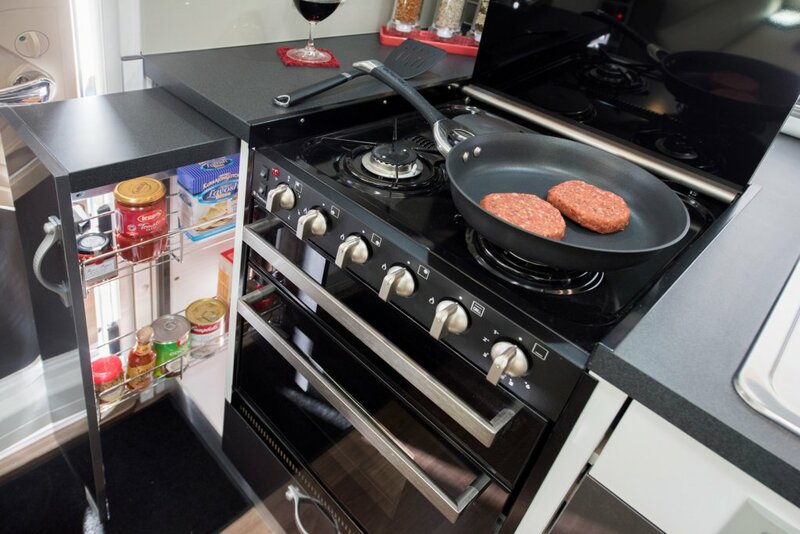 Comfort, reliability, ease of use, quality fittings, best warranty and more importantly real Australian customer service, all make for a more enjoyable journey.